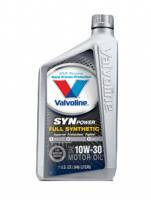 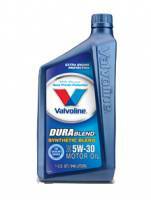 Valvoline DuraBlend Synthetic Blend Motor Oil - "Outperforms" all leading conventional motor oils and meets the demands of today's "tough" driving conditions. 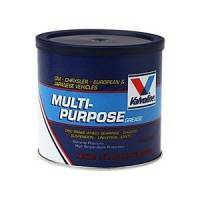 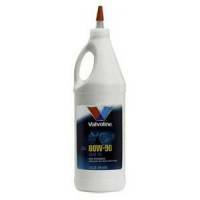 Valvoline VR1 Racing Formula Motor Oil - The #1 selling racing motor oil. 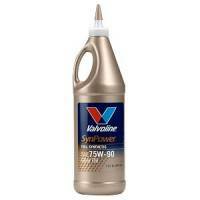 High zinc provides race-level protection for any vehicle.